Zero Waste Day at the Downtown Farmers Market! Bring your reusable bags, growlers and our bottles back this Saturday and participate in the zero waste initiative. We don’t believe in throw away or single use packaging and we’ll have a special thank you for those that return bottles or purchase using a reusable bag! Bottles and totes we’re bringing to tomorrow’s @slcfarmersmarket. Bring back ours and receive $1 off your purchase for each one. #doyoulikehotsauce?#earthday #everyday see our Facebook page for an additional discount. The first two weekends of August, Park Silly Sunday Market is on hiatus to make way for the Tour of Utah and Kimball Arts Festival Events. Please join us for a relaxed event at the lovely Wheeler Historic Farm. 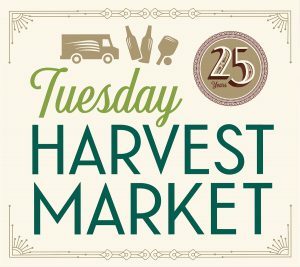 Tuesday Harvest Market returns in a new location. 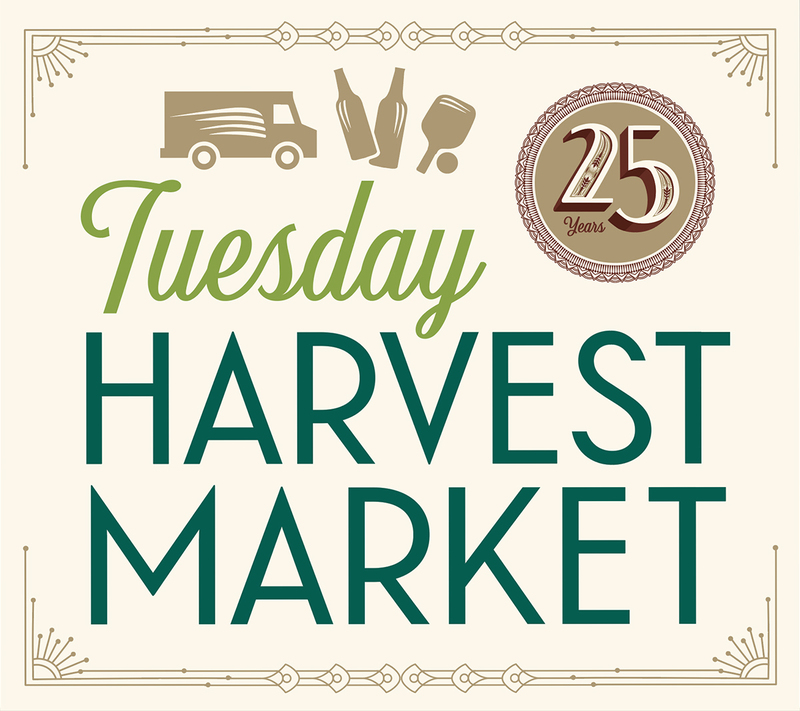 On August, 9; join us at the Gallivan Center for this season’s Harvest Market. This entry was posted in Market News, News, Press on August 4, 2016 by admin.